New Delhi: Not only clothes and crackers, you can also buy cow dung online this festive season. incense sticks etc) online throughout the year including cow dung cakes, which are used in certain Hindu rituals around Diwali and also in havans. Radhika Aggarwal, co-founder of Shopclues, said, "Connecting with the festive theme, we have ensured that our consumers find a great selection of Indian products, especially around puja and navratras time." While some player sells 24 dung cakes in a package, others offer a package of four or 11. Four cow dung cakes cost around Rs.40 but 24 cost Rs.150 with a huge discount. 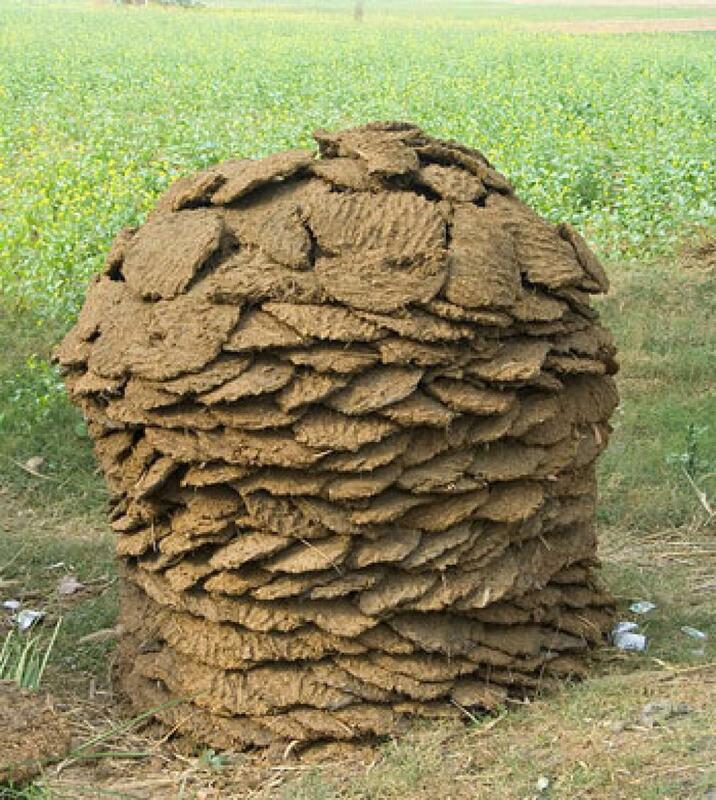 Cow dung cakes are not easily available in urban areas but thanks to e-commerce, it is just-a-click-away product now.